Jennifer Lynn Lopez (born July 24, 1969) is an American actress, author, fashion designer, dancer, producer, singer, and songwriter. She became interested in pursuing a career in the entertainment industry following a minor role in the 1986 film My Little Girl, to the dismay of her Puerto Rican parents, who believed that it was an unrealistic career route for an Hispanic. Lopez gained her first regular high-profile job as a Fly Girl dancer on In Living Color in 1991, where she remained a regular until she decided to pursue an acting career in 1993. She received her first leading role in the Selena biopic of the same name in 1997. Lopez became the first Latina actress to earn over $1 million for a role the following year, with the film Out of Sight. She ventured into the music industry in 1999 with her debut studio album, On the 6, joining a select few in successfully converting from a film to a music career. With the simultaneous release of her second studio album J.Lo and her film The Wedding Planner in 2001, Lopez became the first person to have a number one album and film in the same week. 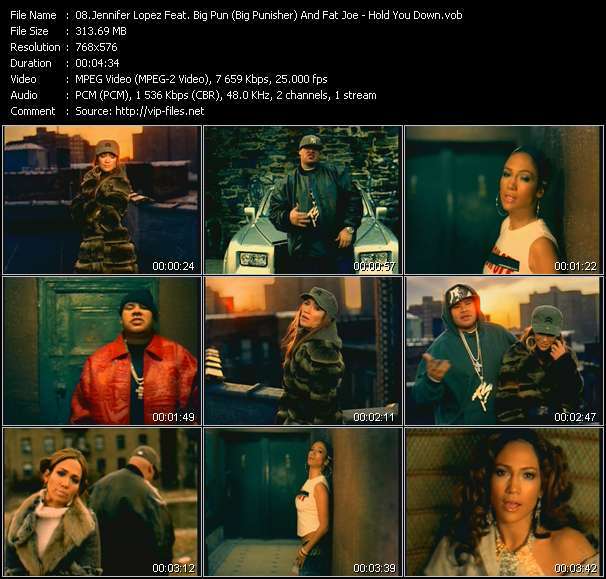 Her 2002 remix album, J to tha L–O! The Remixes, became the first in history to debut at number one on the U.S. Billboard 200, while her fifth studio album, Como Ama una Mujer (2007), received the highest first-week sales for a Spanish album in the United States. With past record sales of 75 million and a cumulative film gross of over $2 billion, Lopez is regarded as the most influential Hispanic performer in the United States, as well as its highest paid Latin entertainer. Along with Pitbull and Claudia Leitte, she recorded "We Are One (Ole Ola)", which served as the official song of the 2014 FIFA World Cup. Beyond entertainment, Lopez enjoyed a highly successful business career. She has used her position as a global icon of pop culture to begin her own business empire, consisting of various clothing lines, accessories, fragrances, a production company, television shows and a charitable foundation among other business interests. She has established herself as a prominent figure in both the film and music industry, in a career spanning four decades. Lopez's public image and personal relationships have attracted worldwide media attention. Lopez's first high profile relationship was with rapper and entertainment mogul Sean Combs, who accompanied her to the 2000 Grammy Awards where she wore the infamous Green Versace dress. She became romantically involved with actor Ben Affleck, while still married to her second husband Cris Judd. Lopez wed longtime friend Marc Anthony in 2004; the couple separated in 2011, after seven years of marriage. Lopez gave birth to their twins, Emme and Maximilian, in February 2008.